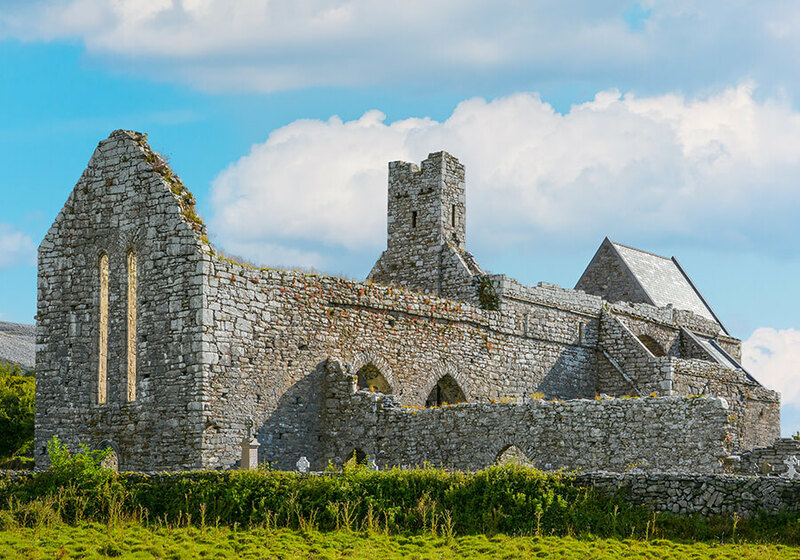 Create truly unforgettable memories on this 9-day tour to Ireland that visits the cities of Dublin and Galway, while also exploring the stunning country side of the Kerry and Burren regions. 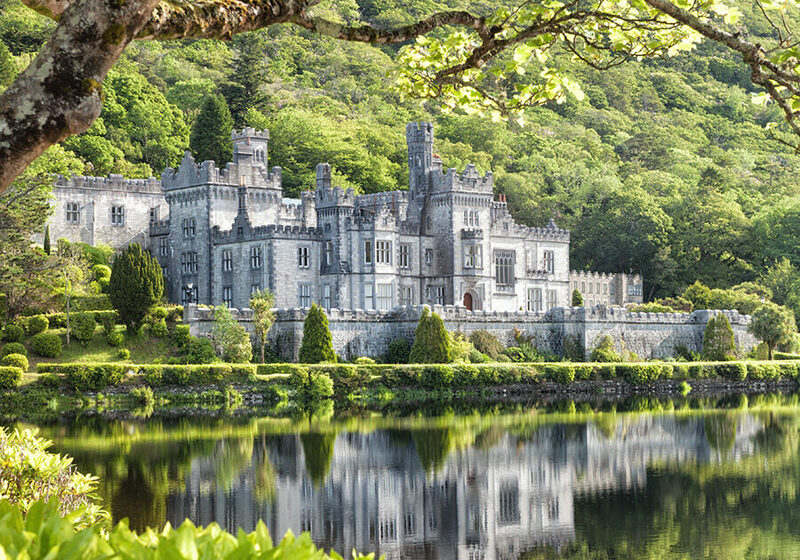 Explore the stunning country of Ireland on this 9 days ‘Unforgettable Ireland’ tour. 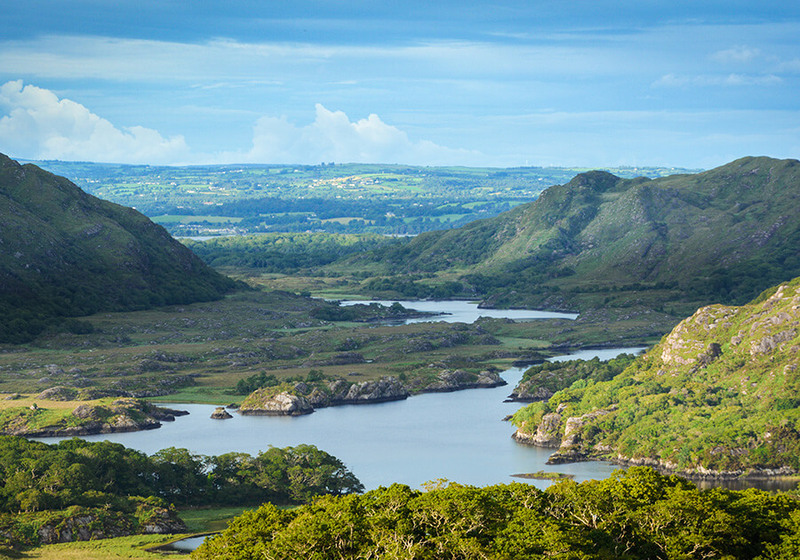 Guests will have the chance to tour the culture-rich cities of Dublin and Galway and explore some of the country’s beautiful and unspoilt countryside; from scenic County Kerry to the lunar-like Burren region and the wilds of Connemara, the countryside here is truly breathtaking. 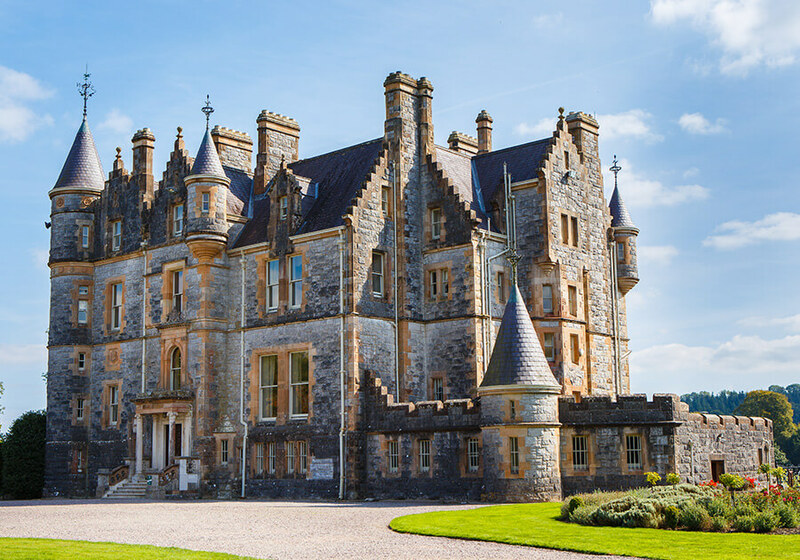 Guests will have plenty of time to learn about the country’s fascinating past and enjoy some local flavour and hospitality; this tour will captivate and impress the most well-travelled visitor. 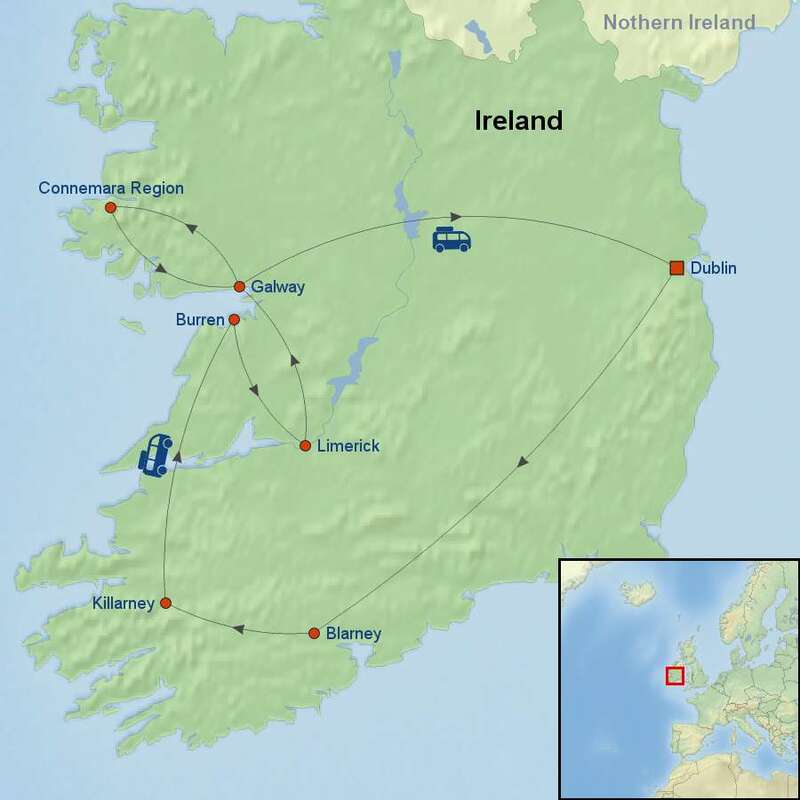 Single supplement is available starting at for $779 USD per person.